About Us - What is Cricket East? - What is Cricket East? From 1 October 2018, Cricket East is responsible for delivering the participation and growth activities as well as the performance pathway programmes across Bedfordshire and Huntingdonshire. 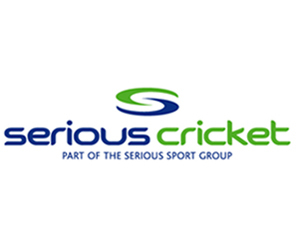 The areas of Hertfordshire and Cambridgeshire are no longer being serviced by Cricket East. 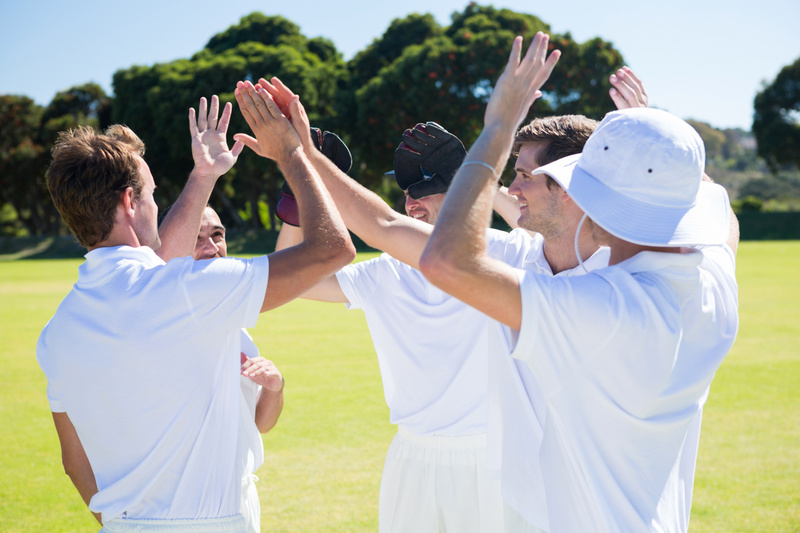 All club and recreational cricket activities in both counties, that had been the responsibility of Cricket East, are now the responsibilities of the County Cricket Boards of Hertfordshire and Cambridgeshire. Cricket East is currently working on a new structure in order to fulfill its responsibilities in Bedfordshire and Huntingdonshire and more information will be released as soon as it is available. Cricket East is operated by Bedfordshire Cricket Limited a company limited by guarantee, registered in England and Wales Number 07675012.